Over recent years the languages spoken by the children and parents of Park Road Academy Primary School have become increasingly varied and diverse. We acknowledge and celebrate this diversity encouraging the children to share their knowledge and skills with us. 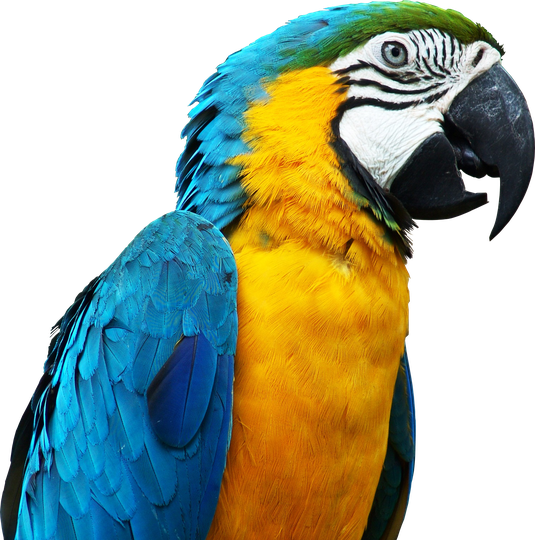 Children with an additional language to English have the opportunity to join ‘The Parrot Club’. The club meets one lunch time each week and the children choose the topics/areas for discussion. These group discussions are in English during the first half of the session and then the children regroup and talk in their home language. This provides children with the opportunity and confidence to develop their English as well as maintaining their knowledge and pride in their home language. Click here to find out what is meant by EAL. Click here to access our English as an Additional Language (EAL) policy. Click here for suggestions on how parents can help support their child’s learning. Click here to see our Learning through English as an Additional Language Assessment Framework Overview.